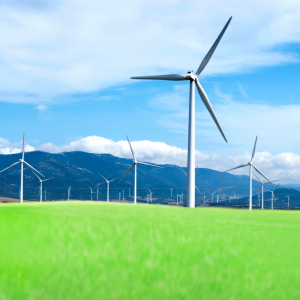 Recently, Donald Trump, President of the United States, suggested that the noise from windmills causes cancer. Here at CTOAM, we believe in giving you all the information you need to make educated choices about cancer prevention and cancer care. So here are some simple tips to help you separate fact from fiction! → Have you ever heard of windmills causing cancer before? → Has other media already covered this “fact”? → Based on your knowledge of the body, does it makes sense that noise could cause cancer? → Is President Trump an expert on cancer? → Does President Trump already have a track record of saying outlandish, untrue things? → Is Trump respected by the scientific medical community? → Could he be using this statement to somehow further his political agenda? Ask other people what they think and start a discussion about it. This works best if you include people with differing views, who are open to having their opinions challenged. Respectful discussions are a great way to strengthen your critical thinking skills while building relationships with other critical thinkers. If you start to think critically about Trump’s statement, you’ll quickly see that there are lots of reasons to question it…and that it’s worth doing some more research to find the truth. If someone makes a claim about cancer – what causes it, what can treat it, and what to do or not to do – always look at their sources. You want to find out if the claim is backed by trustworthy sources or not. Trustworthy sources include peer-reviewed journals, scientific papers, and study reports. The scientific community has rigorous protocols for publishing studies, so you can trust the information in them. These studies are assessed on their design, methodologies, and subsequent conclusions by peers in the field prior to publishing. Large journals like the American Society of Clinical Oncology publish thousands of studies each year on every aspect of cancer. There are no studies linking windmill noise to cancer. 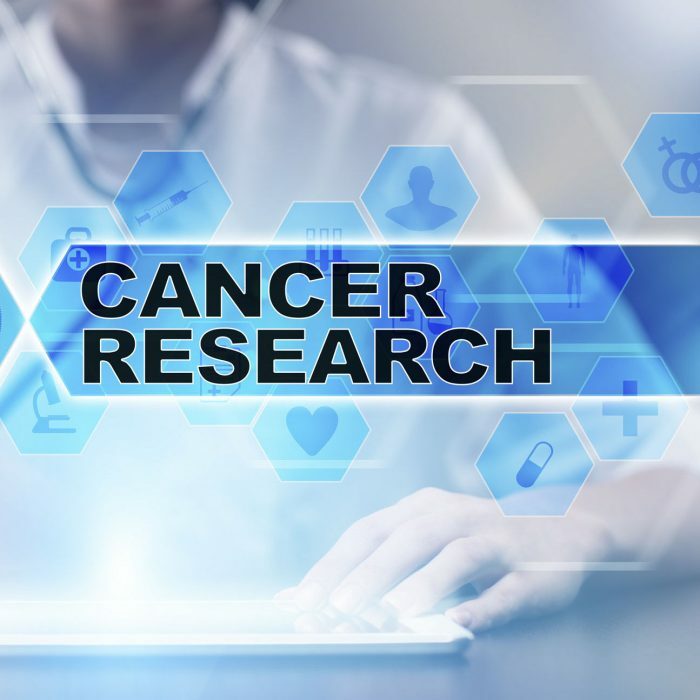 When you see new information about your cancer risk or treatment options, and want to find out if it’s valid, try Googling to see if any scientific peer-reviewed articles pop up. This includes anything without evidence-based data to back it up. In other words, claims that have no peer-reviewed journals, clinical trials, nor studies about them. Or, if there have been studies done, none have actually shown the claim to be valid. The problem? Anyone can say anything, whether it’s true or not. And what they’ll fail to mention is how poor Sara, in fact, is now dead from her cancer. If a story starts with “Someone told me…” or, “My sister’s best friend did X and it cured her cancer…”, notice the red flag. And use it as motivation to try to find more trustworthy sources. Even if an anecdote is based someone’s real experience with cancer, remember that it’s only one person – and you, or anyone else, might not get the same results. When you stumble upon a promising-sounding treatment or a warning about cancer (like windmills…), dig deeper to see if the sources behind the claim are based on anecdotes or facts. If there are no trustworthy sources backing it up, don’t trust the information. If you’re still unsure of what to believe (or not!) when it comes to cancer, then it’s time to reach out to cancer professionals, like our team at CTOAM. It’s our job to stay up to date on the newest advancements in evidence-based cancer care, worldwide – and then help you to apply them to your own situation. Because, while windmill cancer does NOT exist, there are other lifestyle and hereditary factors that can increase your cancer risk. Our team can determine if you’re at risk for any type of cancer, based on your genetics, family history, and lifestyle. From there, we can help you to detect cancer as early as possible, as well as prevent cancer from developing in the first place. And if you already have cancer, we can work with you and your oncologist to find the most effective targeted treatments available for you. All of our treatment recommendations have been proven, by medical science, to more effective than standard treatments like chemotherapy or radiation. When it comes to cancer, we know how tough it can be to separate fact from fiction…especially with the constant online stream of new information each day. But using these four simple steps can help you to navigate this ongoing media barrage – so the next time you see a claim about cancer from a news outlet, celebrity, doctor, or even the President of the United States, you can feel confident in your own ability to assess its validity. And from there, you can make more informed choices about your, and your family’s, cancer prevention and care. If you do happen to live next to a windmill, you can rest easy – you are not at a greater cancer risk because of it! No matter what anyone says. Take the first step toward better cancer care – we offer a free 20 minute consultation for cancer patients and their loved ones. Don’t miss out on something that could save your life! We book up fast, so sign up today. 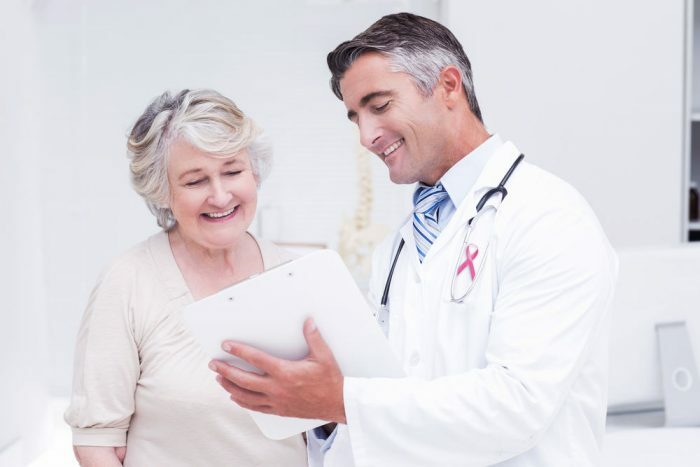 CTOAM helps cancer patients and oncologists to create the most effective treatment plan, with the fewest treatment side-effects, using the newest cancer treatments and technologies that medical science has to offer, worldwide.